I will admit this. It was not love at first sight. 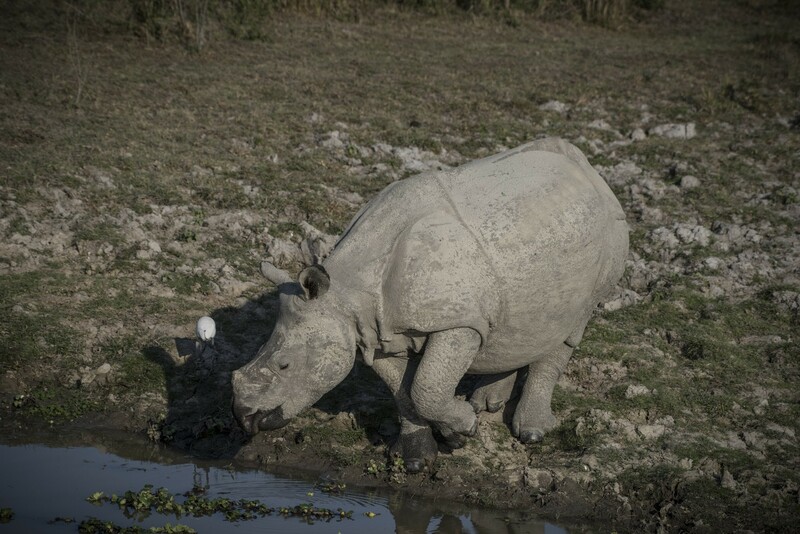 As our jeep rounded a corner in Kaziranga National Park, we caught sight of a large gray box in the grassland. It had long since struck me that in my love for birds and animals, I’m inclined to be shallow. I like birds with masked eyes, my heart leaps into my throat at the sight of a graceful big cat or a toy-like koala. But the full extent of my bias was revealed to me that day when the box turned out to be an Indian rhinoceros. There's a line in an Ayn Rand novel where she describes a woman's face as being an alluring composition of angular planes. The rhino, it seemed, was the exact opposite, its face composed of blobs randomly tacked on and squished together. If there is a God, I thought, the rhino would probably be one of his early craft projects. 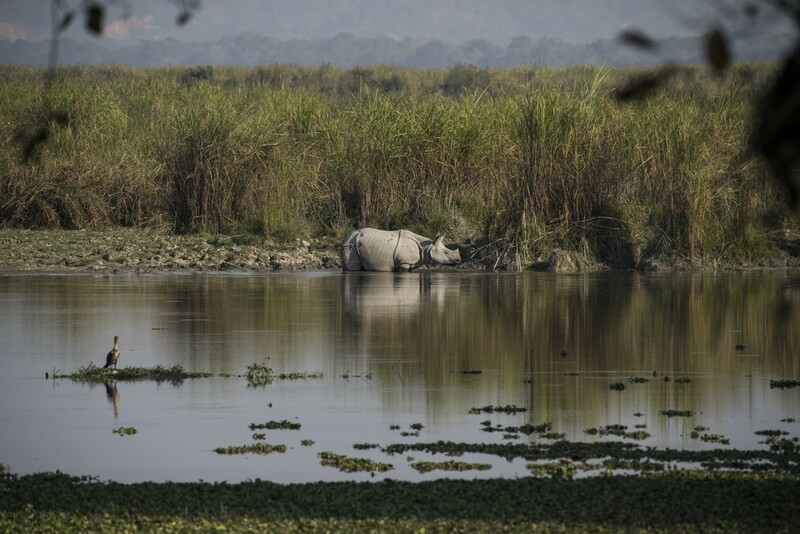 Although classified as vulnerable, the Indian rhino is easy to spot in Kaziranga. Over the course of four safaris, I saw it from every angle, in every light. I saw it close-up near our jeep, I saw it half-submerged in the water. I wondered how it would be to touch the skin that covered it like armour. When, on our last evening there, it stood like a colossus in a landscape of burning grasses, I felt a little pang of regret. The more I read about the rhino, the more intrigued and enamoured I became. This strange and wonderful beast, among the last surviving megafauna on earth, seems to offer some important lessons for us lesser beings. So what if it has cartoon ears? Being offended is a competitive sport these days. Everyone wants to play. Whenever you feel that rush of anger at comments about, say, your religion, morals or chai-drinking habits, imagine you’re a rhino. The Indian Rhino (Rhinoceros unicornis) has skin which can be up to 4cm thick, and forms folds that look like custom-made armour plates. Elastic, thinner skin between the plates allows the plates to be flexible as well. So go on, scoff at the offender and stride across the burning grasslands. Think of mud baths and siestas in the water. What was that about sticks and stones? Rhinos can handle that too. The two species of African rhinoceros are commonly known as Black Rhinos (Diceros bicornis) and White Rhinos (Ceratotherium simum). The Black Rhino is critically endangered, while the White Rhino has a near-threatened status. There are several theories about how the names came about but all are testament to the infinite laziness of humans. Don't succumb to this flawed world-view. 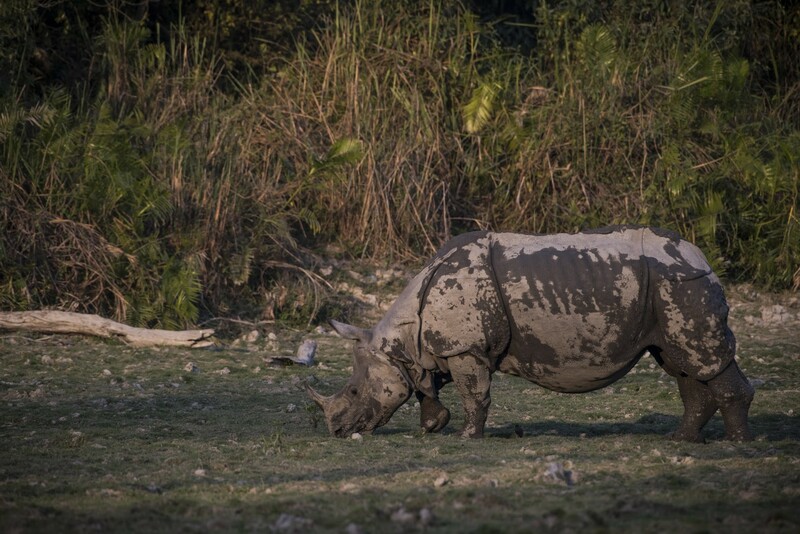 All rhinos, including the Indian Rhino, are fabulous (and also gray). The rhino may look like a warrior suited up for a bloody battle, but it uses its power responsibly. It only eats plants. Indian rhinos, for example, primarily eat grass but also snack on leaves, branches, fruits and aquatic plants. In technical terms, that makes it both a grazer and a browser (take that, Internet Explorer). The African rhino species are interesting in that they lack front teeth (incisors), so they use their lips to bite off shrubs and grasses. If I were a plant, I would much rather be eaten by a rhino than, say, a toothy mountain goat. If a rhino trained for the Boston Marathon, it could easily break the sub-2-hour barrier (and probably some other barriers as well). 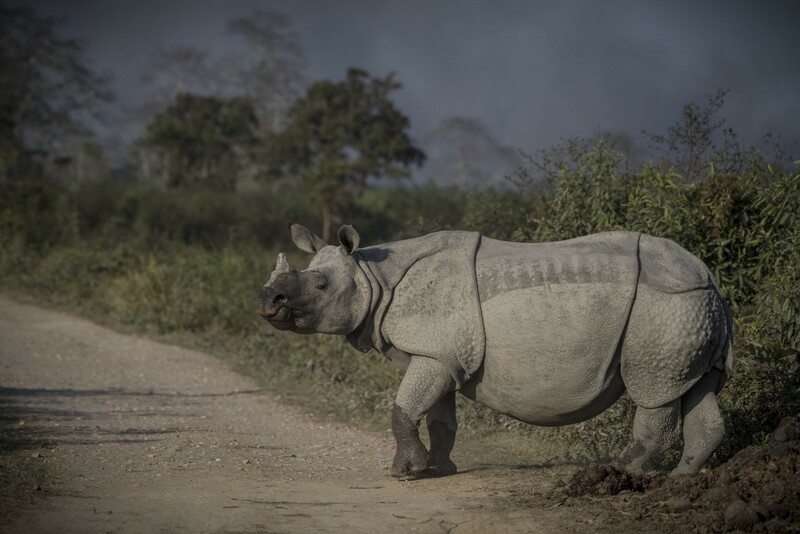 Indian and Sumatran Rhinos can run at about 40 kmph, while the Black Rhino can clock up to 55 kmph. Even at that insane speed, rhinos are able to make quick about-turns unlike most other animals, and like many politicians. Keeping with the latest running techniques, the rhino strikes front-foot first, seemingly running on its toes. That it does all this while looking like a lumbering battle tank of at least 1,800kg is something you should ponder while you stand on the weighing scales at the gym. The name, rhinoceros, comes from the words for nose (rhino) and horn (ceros). 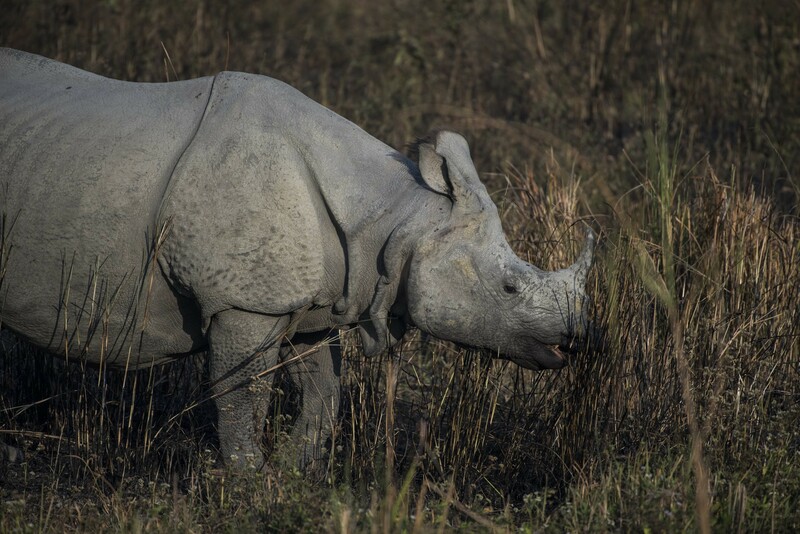 The Indian Rhino and the Javan Rhino have only one horn, but the Sumatran Rhino, the Black Rhino, and the White Rhino have two. As if naming such a fantastic and interesting animal nose-horn wasn’t enough, humans have further maligned the rhino’s name by calling a nose-job a rhinoplasty. If you look in the mirror everyday and hate your nose, or if you feel a sudden urge to photoshop Kim Kardashian's nose onto your profile photos, it is time to harness your inner rhino - and find a nearby therapist. Feel free to grow a horn (or two). Note: By no means should you google “Kim Kardashian nose-job” like the author of this piece. Even a rhino can’t pull you out of that Internet sinkhole. Last but not least, we need to do away with our fetish for rhino horns. 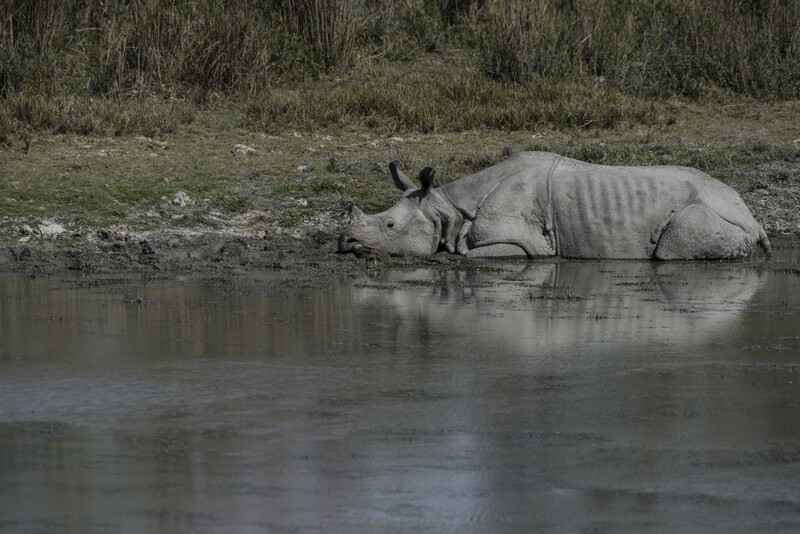 The poaching of rhinos for their horns is the largest threat to their survival (habitat loss is a close second). Powdered rhino horn is falsely believed to cure a number of ailments, including cancer. 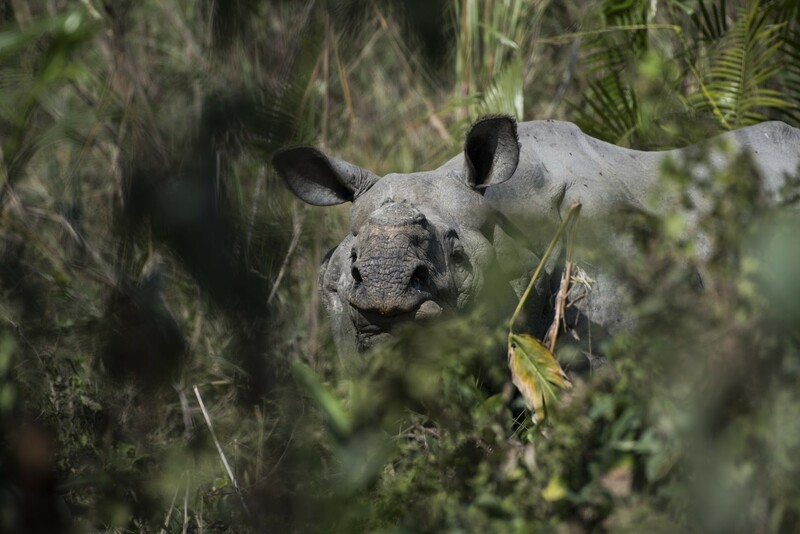 Demand for rhino horn in the last decade has been driven by Vietnam where the cancer-cure rumour is strong, and where it is also seen as a status symbol and an aid to alcohol consumption. What makes this all so absurd is that rhino horns are made of keratin, which is the protein found in your own fingernails and hair. Imagine if rhinos wanted to peel off your fingernails and powder them into green smoothies. They don't. If you like keratin that much, I would suggest looking within first. After all, that is the start of all worldly wisdom.